Gold prices have risen yet again after the US elections. It has been a proven trend over the years that elections are accompanied by an increase in the value of this precious metal. Gold prices have risen yet again after the US elections. It has been a proven trend over the years that elections are accompanied by an increase in the value of this precious metal. Compared to the stock markets, this metal faired very well despite wide-spread uncertainty. After the elections, stock markets around the world began to drop drastically. The horror of unpredictability caused many stock market shares to lose value or greatly diminish. However, the unperishable nature of gold proved once again its superiority to the stock markets. Although it has become popular to invest in stocks, they aren't the most reliable investments. They fluctuate according to the condition of the economy. The best kind of investments are those that aren't affected by external circumstances, yet continue to increase in value overtime. This means that no matter how uncertain or unpredictable external circumstances are, investments in this precious metal will remain stable. Employees at Karatbars International understand and appreciate how important their positions are. They are dedicated to working with customers to fulfill their unique needs and desires. The company takes pride in helping clients to manage, own and control their own gold-related assets. 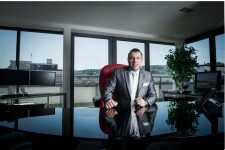 Karatbars International was founded by Harald Seiz in 2011 with headquarters in Stuttgart, Germany. As the CEO of the company, Seiz guides his employees by his motto that solid financial protection should be achievable by everyone. He embodies this credo by offering small gold-bars and other products at affordable pricing. Seiz started out as an apprentice working in the property and industry markets before being hired as an independent adviser for a host of different companies. He gained crucial entrepreneurial skills during this time that eventually propelled him to found his own company. 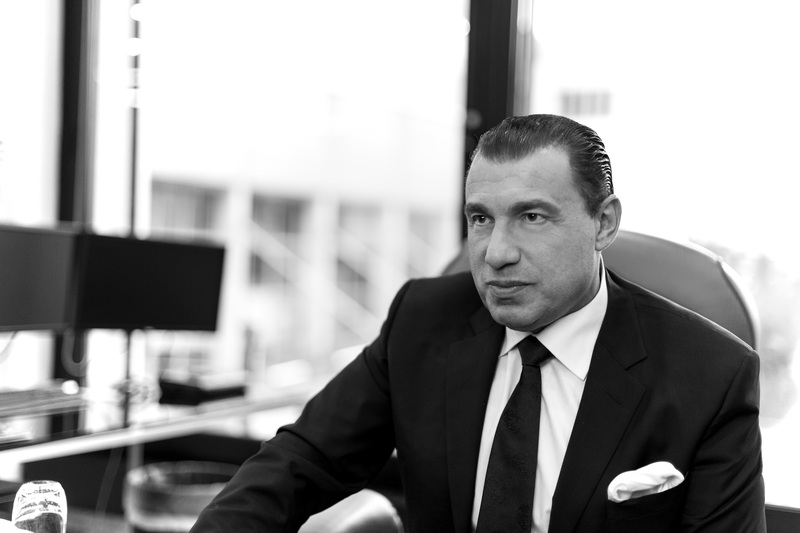 Since the company’s inception, the vision of Harald Seiz has always been to provide all individuals and families with an investment option that would be recession and inflation proof. 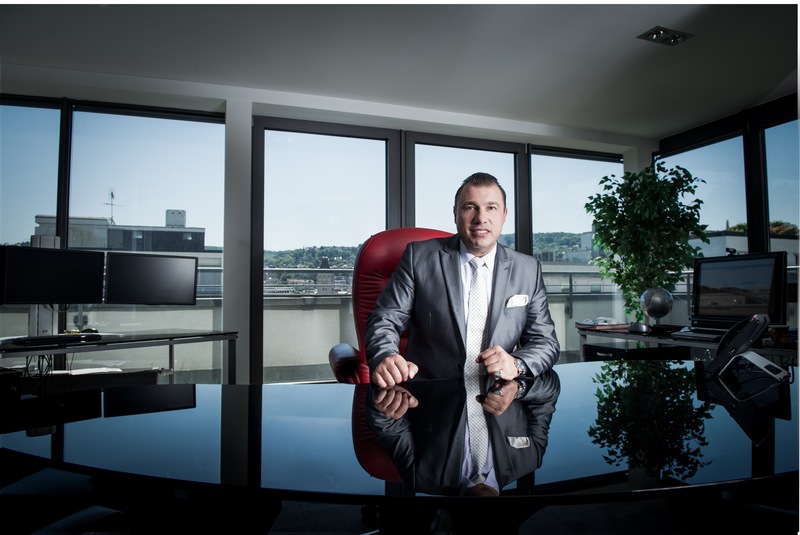 Harald Seiz decided that investments in gold-related products would offer the best option for escaping the never-ending cycle of economic downturn. 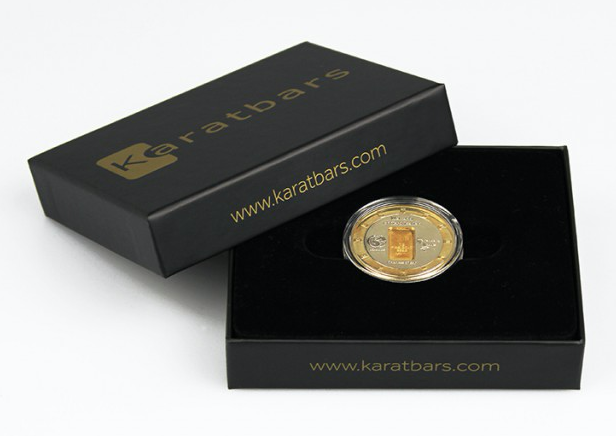 Karatbars International GmbH was founded in 2011 and is one of the leading companies in the segment of gold cards between 1 and 5 gramme gold bars.